Before you go to your next audition, try out some new acting monologues. Whether you prefer comedy or tragedy, there are plenty of free acting monologues available to budding actors online. 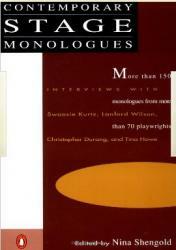 If you are looking for a wide variety of monologues to choose from, you're in luck. There are many free sites that offer lots of acting monologues. Most of these sites offer options in choosing a monologue such as age range, type or genre, and length. 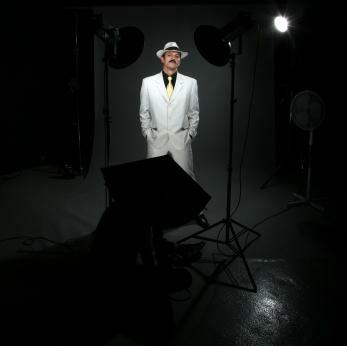 Actor Point offers lots of free monologues along with acting advice and casting call information. Monologues focuses on monologues for kids and teens. Ace Your Audition offers free monologues for audition purposes. Script-O-Rama is a free site with full transcripts of popular movies and television shows. When you choose a monologue, make sure it is from a script you are familiar with. You need to know the context in which your character is reacting. Choose a short monologue, two minutes or less, for your audition. The character you choose should be one you can relate to in order for you to give a heartfelt performance. Your age is crucial to the monologue you choose - make sure it is within your own age range. Choose a character and monologue that is similar to the character you are trying out for. Now that you have so many monologues to choose from, you have the fun of choosing the one that will land you that next big part. Go break a leg!